This week @vladikoff released a tool that builds on Google's own Android-apps-on-ChromeOS work to allow anyone to run Android applications in Chrome on Linux! I've tried it out on Xubuntu 14.04 and it works quite well. With a few tweaks this is a better way to test applications than the slow Android emulator. Unfortunately this doesn't work in Chromium - currently version "37.0.2062.94 Ubuntu 14.04 (290621) (64-bit)" - but did work in the latest Chrome for Linux (Version 37.0.2062.120 (64-bit)). Then load the unpacked extension as shown on the archon page. While most news has been about running Flappy Birds or whatever other app (try Pixel Dungeon), as a developer I was interested in debugging my own Android apps. To do this I needed to install these apps first. Then from within Chrome, load the unpacked "extension" (ie. 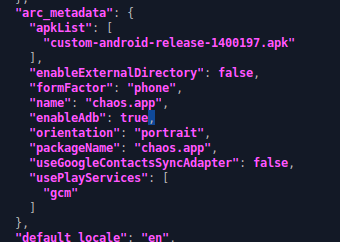 the Android app/game) the same way as the main archon runtime. 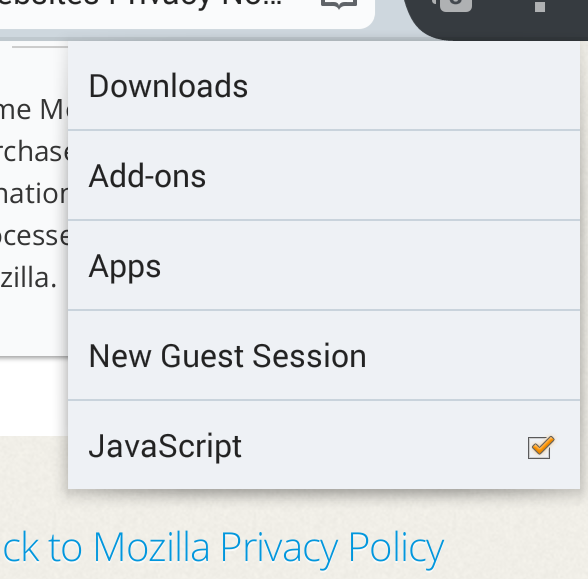 It'll appear on the chrome://extensions page. After clicking Reload on the extensions page you can run adb logcat and see the output of your app. This may help you find out why it crashes so much. Heh. Some things I've found are that NDK works if you compile for x86, but the GLES emulation has a few niggles. For example GL_EXTENSIONS reports that the runtime supports GL_OES_draw_texture but when I used glDrawTexiOES it crashed. Also I disabled some GL capabilities that the game doesn't use, but as the runtime doesn't support these capabilities it also crashed. When no application to share with is available for "text/plain" then it returns null. On ARC it returns an object, but the info.resolvePackageName is null. There are probably a load of small interoperability bugs like this, which is why this wasn't officially released by Google yet.